Get a tease for the director’s new film without seeing any of that film. The world’s most irresponsible company leaves its dinosaur lying around in crowded place. 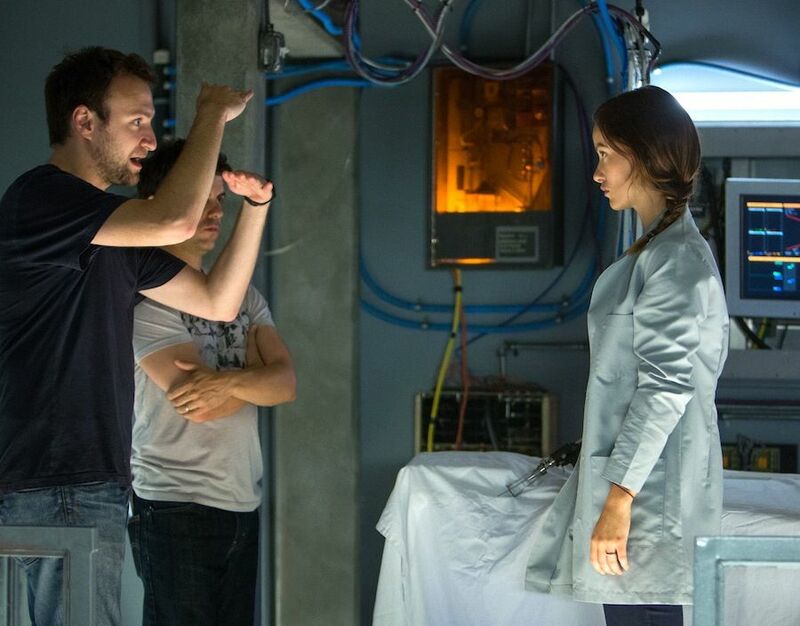 The founder and CEO talks about their latest film 'The Lazarus Effect', upcoming projects 'Viral', 'In a Valley of Violence', 'Stephanie' and 'Unfriended', and keeping Blumouse horror-centric.